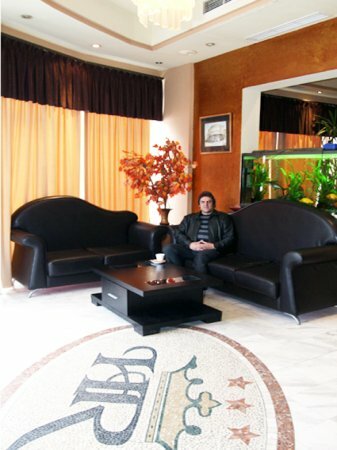 The Regency hotel was built to provide the city of Korca with international class facilities for foreign businessmen and American or European tourists. 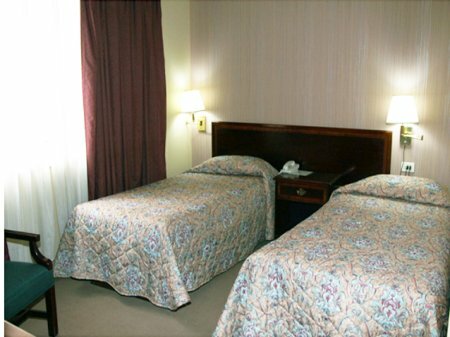 The Fundo’s brothers, who were born in Korca, immigrated to the United States at an early age, built the hotel on their parents property. 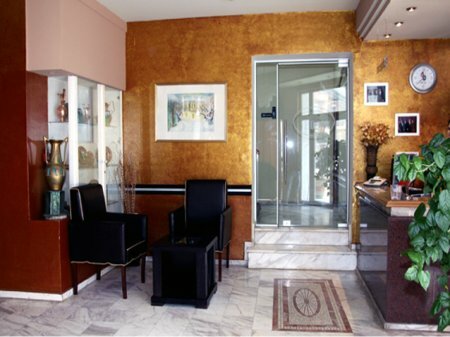 The Regency Hotel is fully decorated with U.S furniture and accessories. 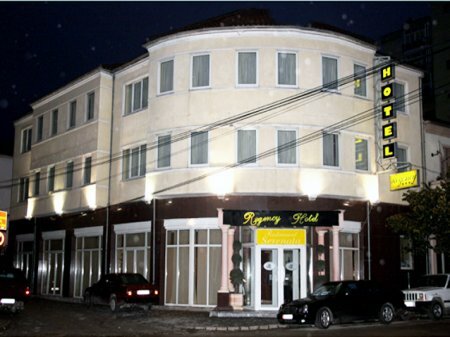 The result is: a charming full service hotel located in the center of Korca distinguished by its local architecture and beautiful rooms, furnishings and above all exceptional service to make the guests feel at home. 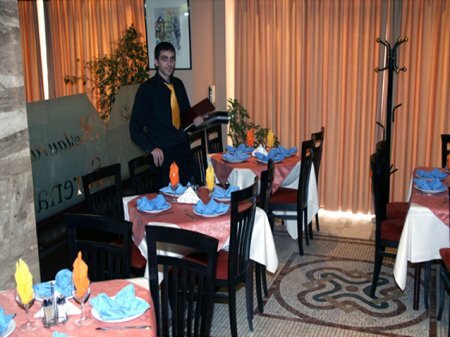 It’s ideal for business meetings in Korca with a full service restaurant, conference room and a private dining room. 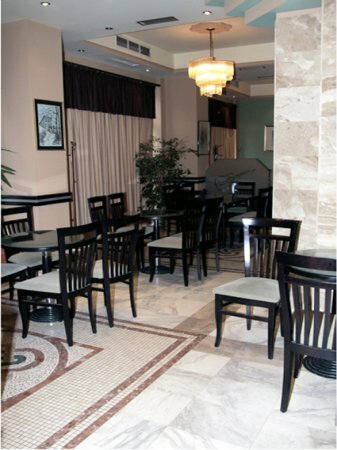 Business people and tourists visiting Korca are provided with a coffee shop. 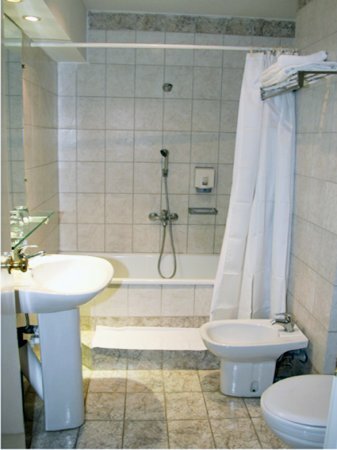 The bar provides ample opportunity for relaxation after a hard working or when the touring day is done. 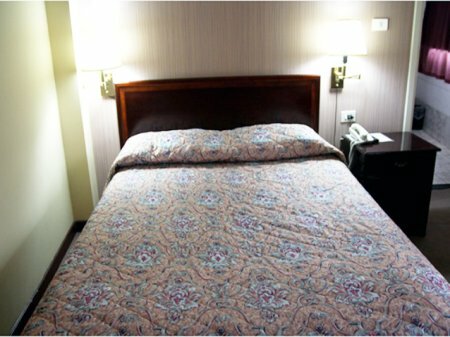 Regency Hotel has 18 rooms of which 6 twins, 6 doubles, 4 singles and 2 suites. Policy for late check out : 10 Euro per person.